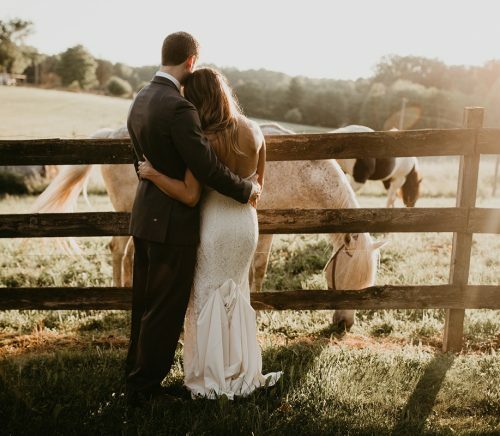 A rippling creek, rolling fields of pumpkins and sunflowers, grazing horses, expansive views, and wind whipping across the pond….this is Rustic Acres Farm. 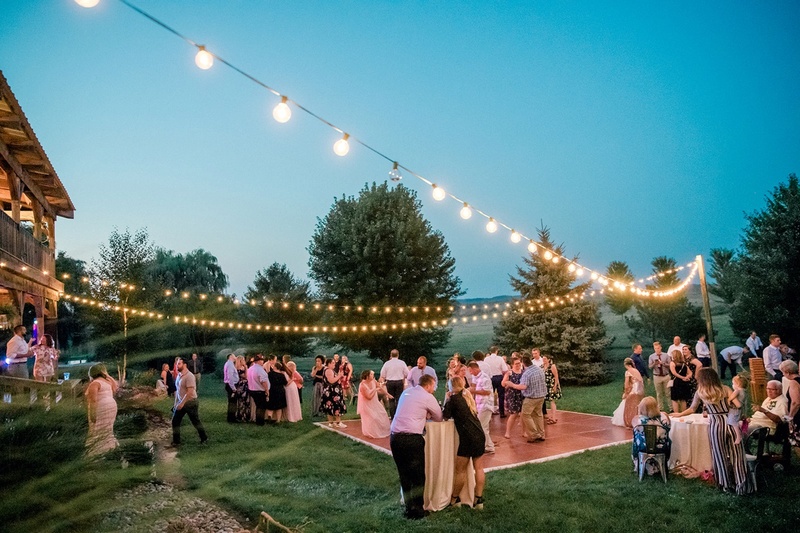 Founded in April 2011, Rustic Acres Farm is located in the sprawling hills of rural western Pennsylvania, along Route 19 between the quaint village of Volant and the bustling Grove City Outlets. 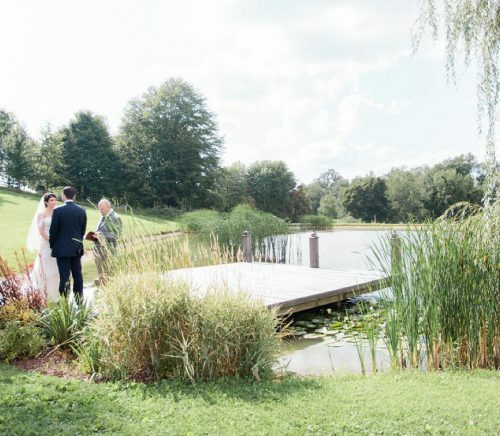 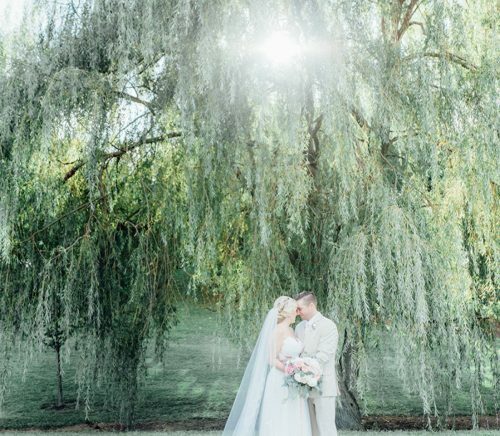 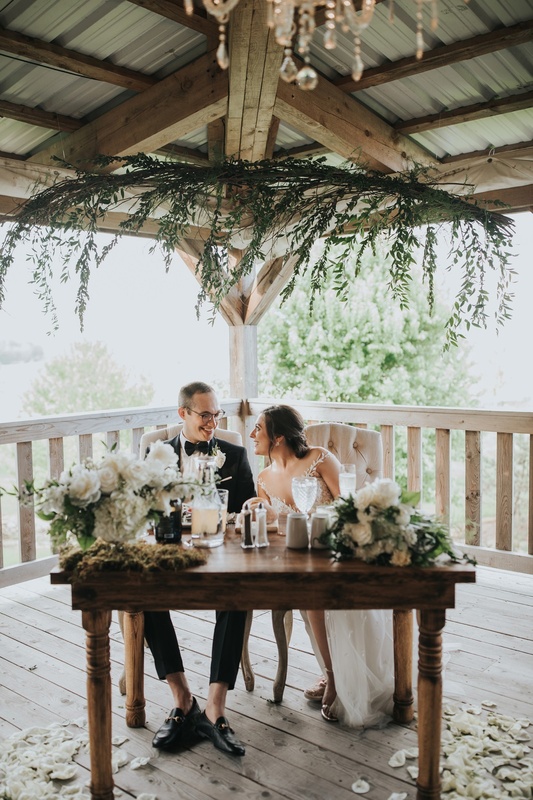 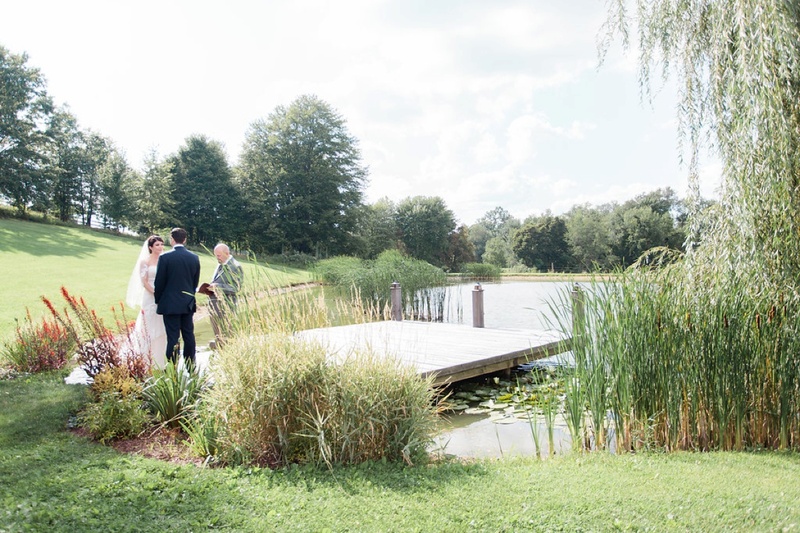 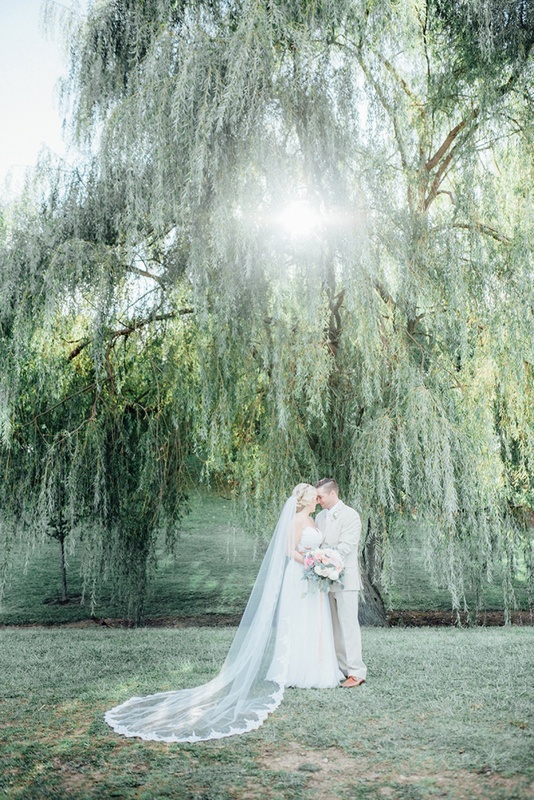 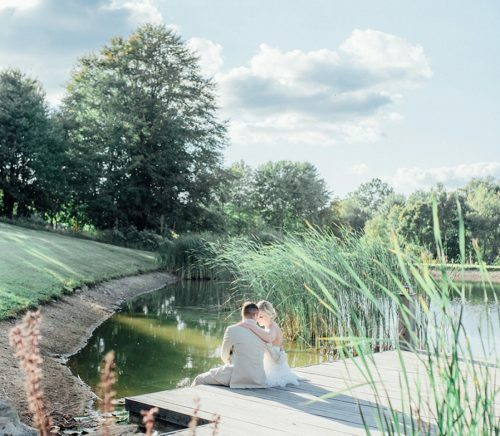 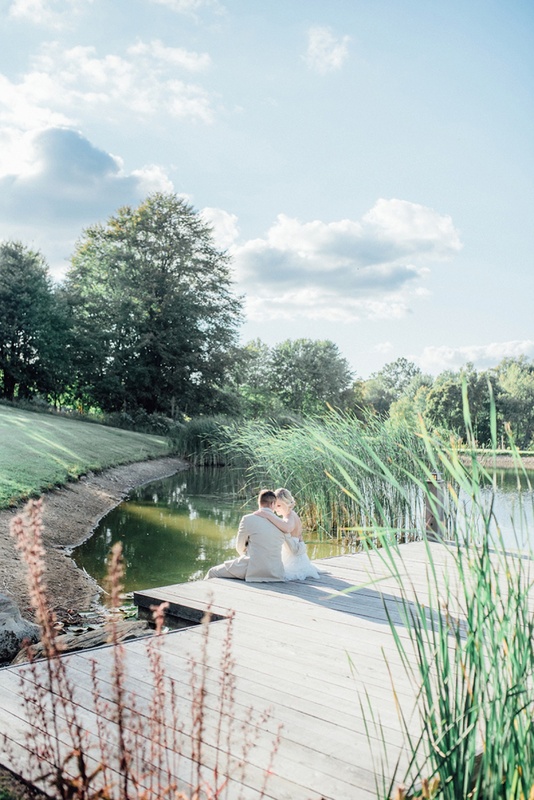 From the majestic and iconic weeping willow to sweeping pastoral views to a serene pond, a vast array of locations for a stunning wedding day ceremony and celebration exists within the acres of the farm. 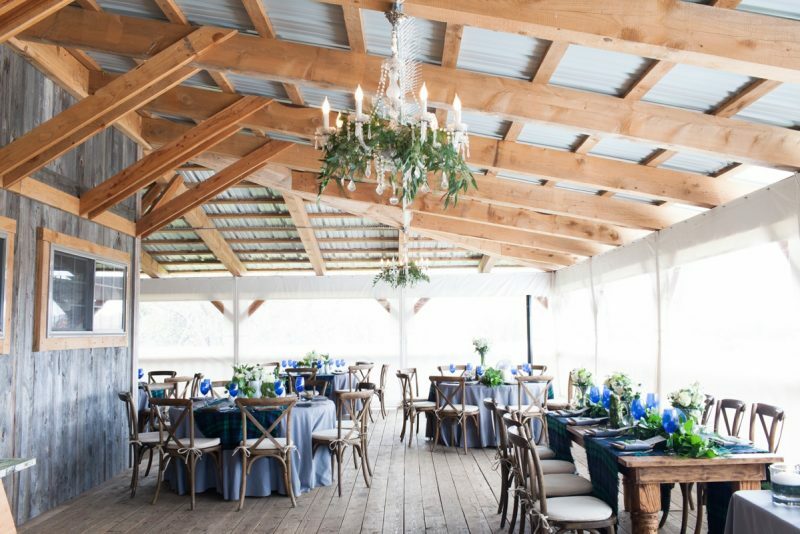 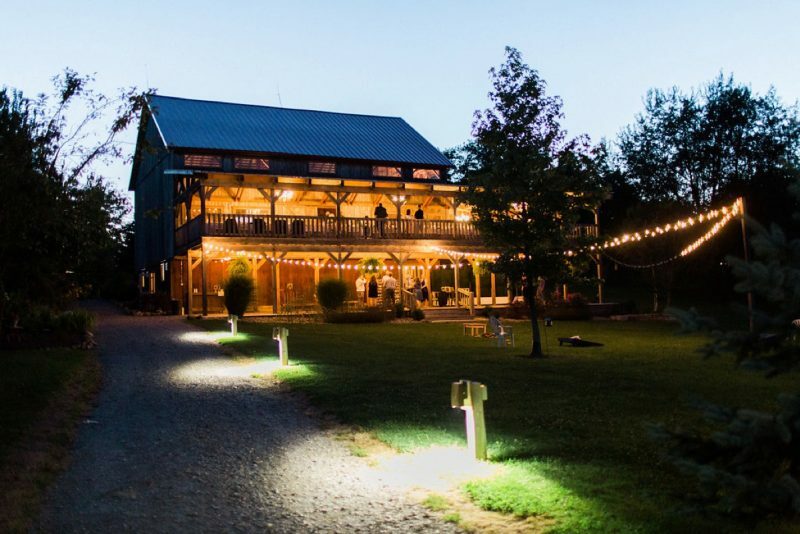 In 2013, Rustic Acres Farm partnered with JPC Event Group as the venue management team to create an encompassing and memorable experience for their clients. 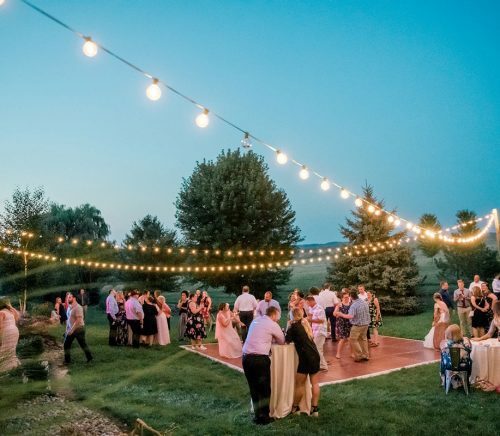 With over 20 years of event industry experience, our venue management partner assists you through the venue rental process, from your initial tour to the day of your event. 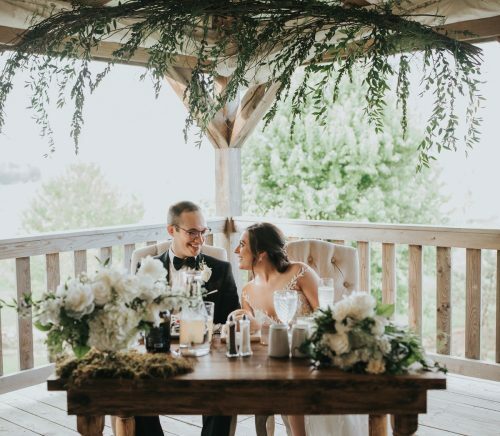 Life celebrated is our specialty! 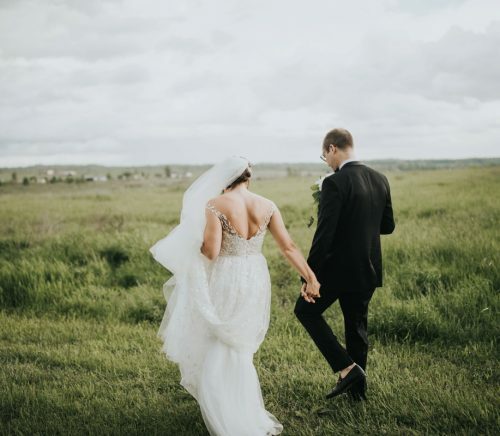 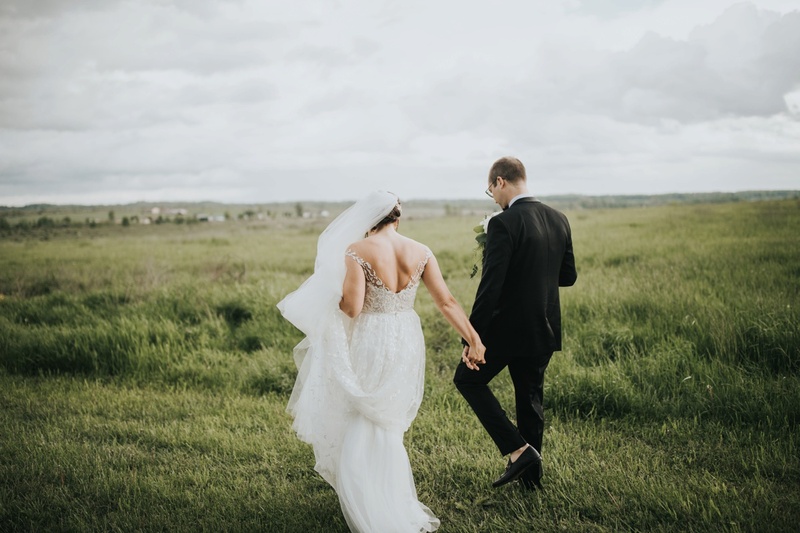 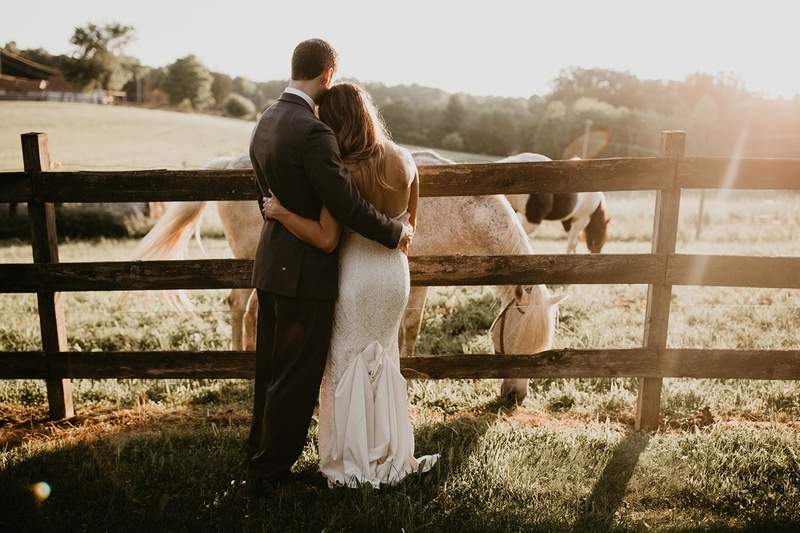 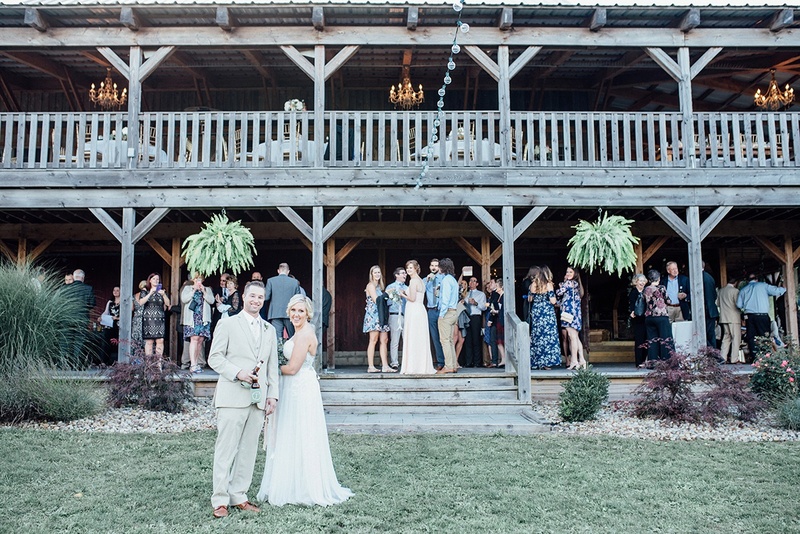 Rollings hills, statuesque willow trees, and grazing horses are just the beginning of the components that make Rustic Acres Farm the perfect choice for your special celebration. 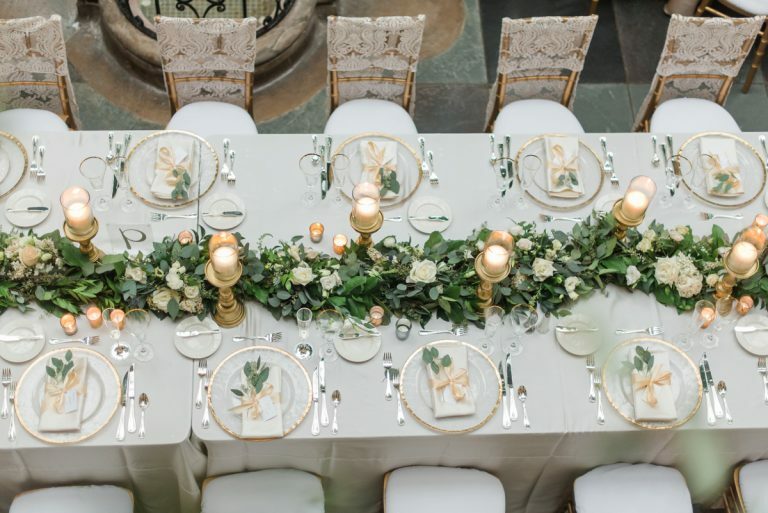 Our partnership with JPC Event Group sets us apart from the rest with unparalleled quality in venue management, food, and service. 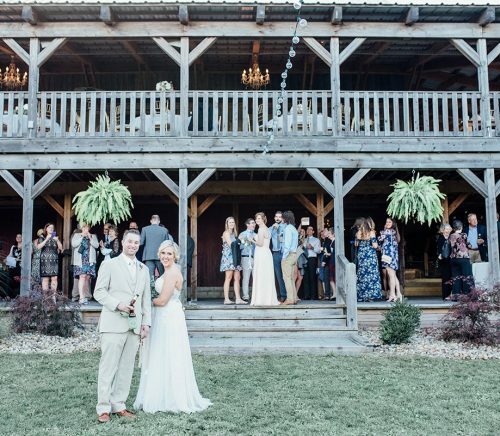 Our clients are diverse, adventurous, fashionable, and fun! 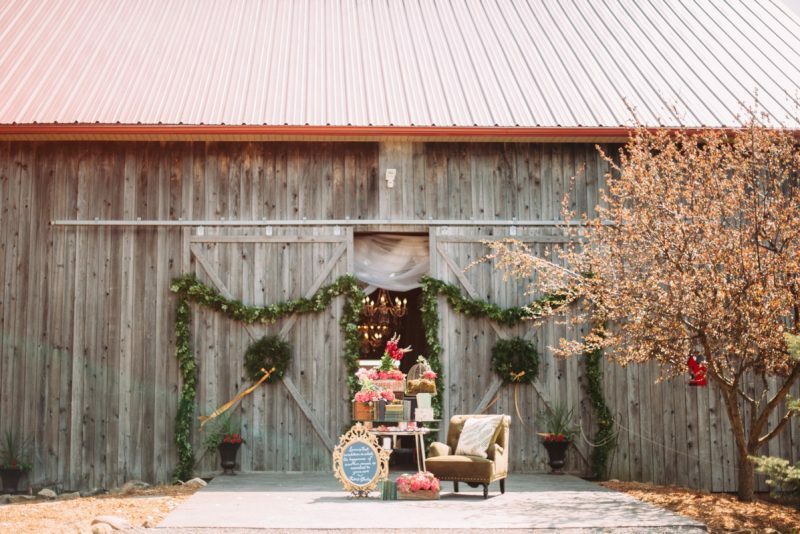 From vintage to black tie to laid-back luxury, this rustic luxe venue is the ideal backdrop for events of all kinds.